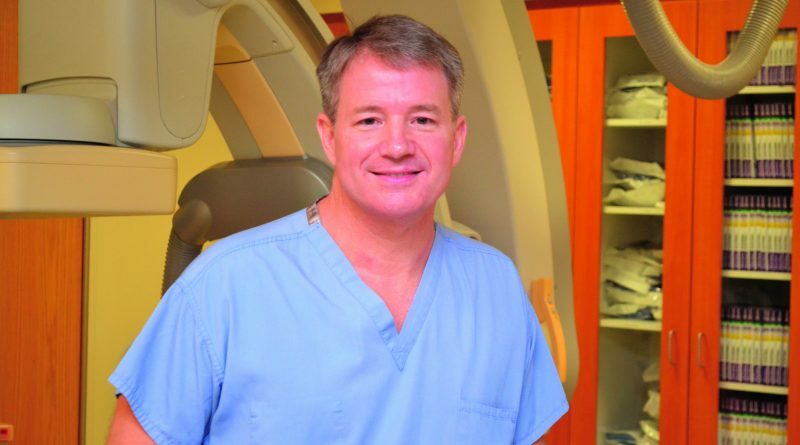 Matthew Shotwell, MD, grew up in northern Kentucky He has four children. One is a physician in an internal medicine residency program, one is a lawyer, and one is in medical school. CYNTHIANA, KY Usually it takes a while to determine the success of a new program. There is data to collect, trends to track, and results to analyze. But sometimes, it takes almost no time at all. Sometimes, it only takes 12 minutes. That was the case for the new interventional cardiology program launched at Harrison Memorial Hospital in Cynthiana, Kentucky in 2018. 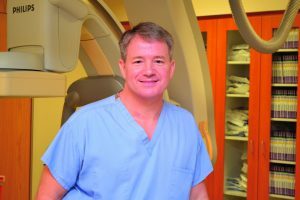 Directed by Matthew Shotwell, MD, a board-certified interventional cardiologist, the department was part of a primary angioplasty pilot program designed to treat heart attack patients at rural hospitals rather than transporting them to larger cities. It was a big step, though. There was a commitment of resources – financial, material, personnel – to establish the program. It could take a while to measure its value. It was instant confirmation to Shotwell that he had made the right decision. Born and raised in Kentucky, Shotwell grew up in Burlington, Kentucky, attended Northern Kentucky University, then the University of Kentucky College of Medicine. That was followed by his residency in internal medicine and a fellowship in cardiology at the University of Cincinnati College of Medicine. He then practiced in Maysville and Ashland before accepting the opportunity in Cynthiana. 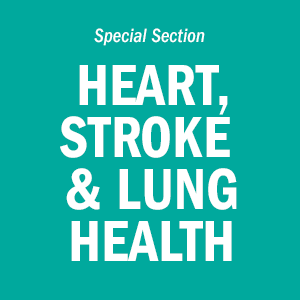 The service area for Shotwell’s cardiology department includes 45,000 in the primary market area and 75,000 to 100,000 patients in the secondary market area. Currently, the Harrison Memorial cardiology department serves approximately 300 patients, and the volume has nearly doubled every year since its inception in 2015. 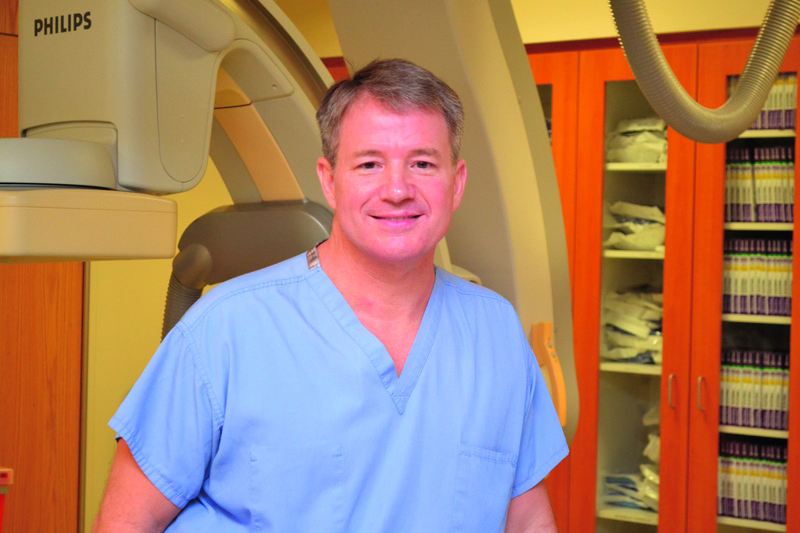 As the only interventional cardiologist in the area, Shotwell is in high demand. It didn’t take him long to realize he needed help, and he knew just who to call. He met B.K. Srivastava, MD, while they were both fellows in Cincinnati. Srivastava, also a cardiologist, was practicing in Dayton when Shotwell contacted him. In 2017, Srivastava moved to Cynthiana. The patient presentations they see most often include arterial blockages, heart disease, coronary artery disease, heart attacks, and impending heart attacks. They also treat congestive heart failure, arrhythmias, and peripheral artery disease. Shotwell completed additional vascular training which certifies him to treat any blood vessel outside of the brain. Shotwell’s curiosity in understanding the full scope of the vascular system came naturally, he says. He is also the only physician within the HMH service area who puts in pacemakers, so he receives many referrals from other physicians. He estimates that installing pacemaker and defibrillators makes up about a third of his practice. With such a volume of work, it’s easy to see the impact of the pilot program at Harrison Memorial Hospital. Previously, the cardiology presence at the hospital was largely made up of cardiologists from Lexington who would come in to see patients and frequently transfer them to Lexington. Shotwell credits the local medical community and the hospital leadership with making the program a model of success. That equipment has resulted in glowing results and capabilities once thought impossible in a rural hospital. “We have the lowest complication rate and the best outcomes in the entire state of every hospital that does interventional work.” That data confirms the decision to launch the pilot cardiology program was the right one. So did the first 12 minutes.